Incumbent Spark Foundry won U.S. media duties for KFC at the beginning of 2017. Yum! Brands appointed Wieden+Kennedy as media agency of record for KFC, consolidating its domestic creative and media duties with one agency. This means the company has ended its relationship with Publcis Groupe’s Spark Foundry after just over a year. “KFC U.S. made the strategic decision to move its media planning and buying business to Wieden+Kennedy, combining creative, media, digital, data and analytics under one integrated agency,” KFC U.S. CMO Andrea Zahumensky said in a statement. 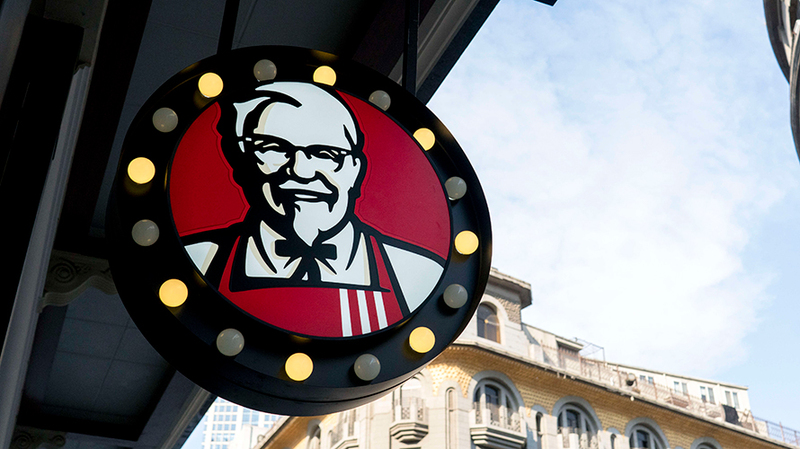 KFC declined to clarify whether the shift followed a formal review, stating only that “this was a strategic business decision.” Representatives for both W+K and Spark Foundry deferred to the client for comment. One source close to the matter, however, told Adweek that there was no pitch. The incumbent won U.S. media duties for KFC at the beginning of 2017, following a review launched in September of 2016. Spark Foundry U.S. CEO Chris Boothe, who helped bring in the account, was recently promoted to an additional role as global president. W+K has handled creative duties for KFC in the U.S. since February of 2015, following a closed review which included FCB, incumbent on the account for over a decade. KFC spent over $234 million on measured media in the U.S. in both 2016 and 2017, according to Kantar Media.